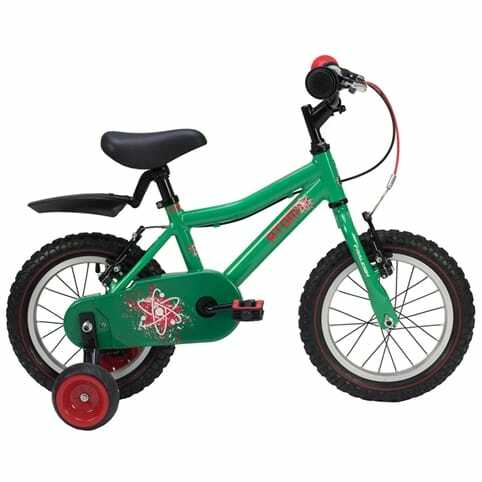 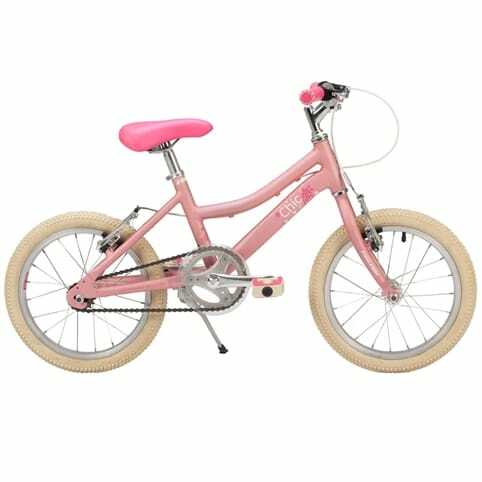 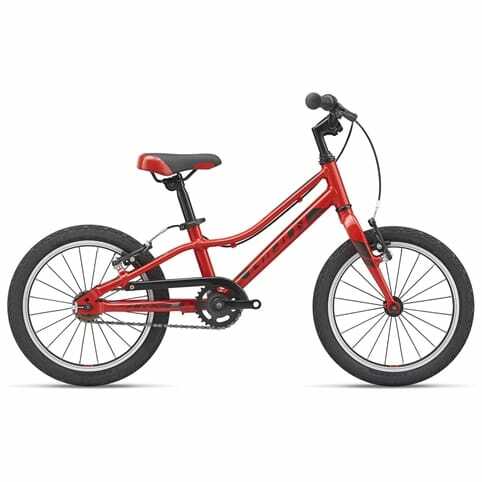 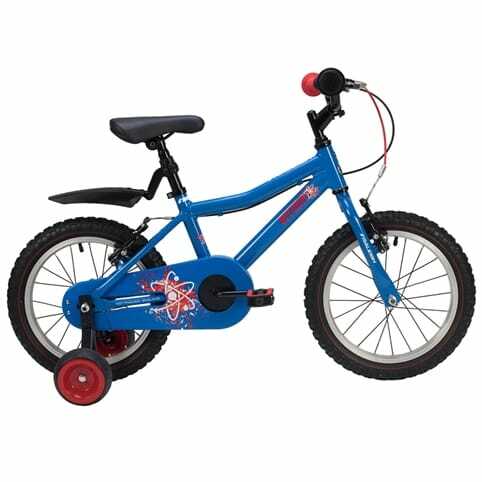 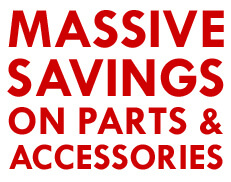 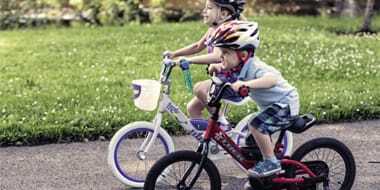 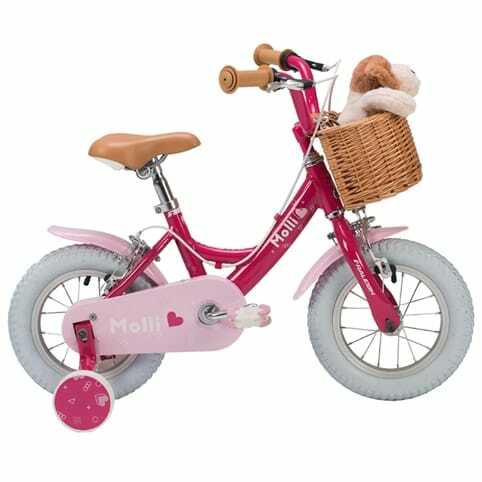 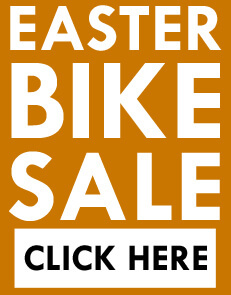 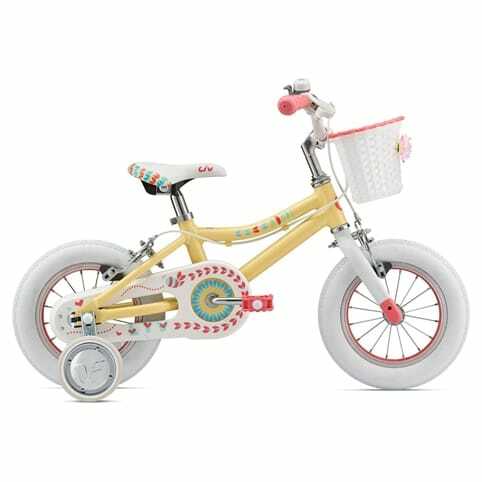 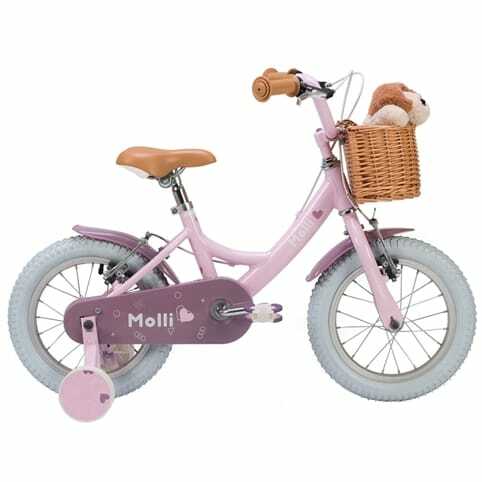 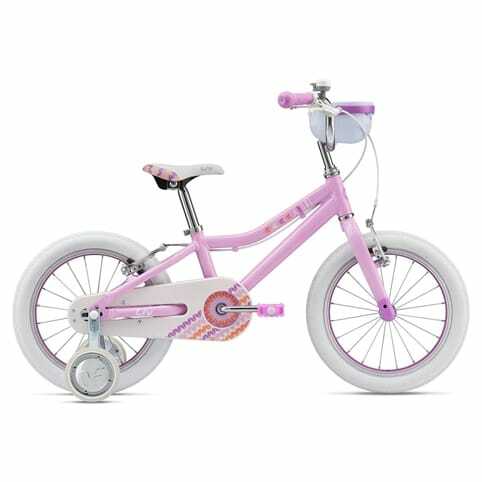 Home//Bikes//Kids//12" - 16"12" - 16"
Open your little ones up to the joys of cycling with our fantastic range of kids bikes. 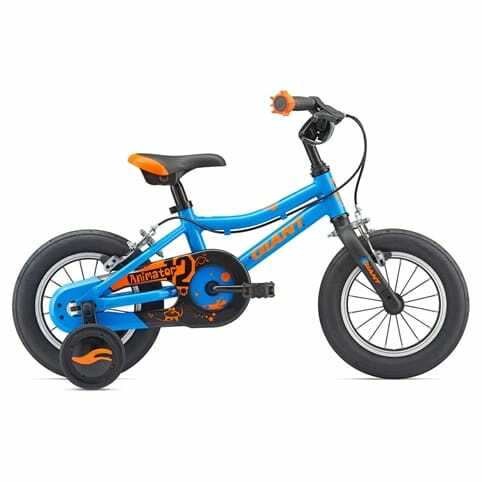 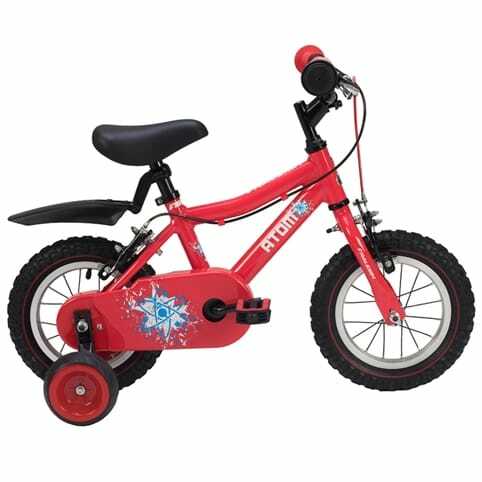 From runner bikes, scooters and tricycles we’ll be able to measure up the best bike for your child so they can find their balance and coordination, build up their cycling confidence, and eventually move onto larger wheel sizes. 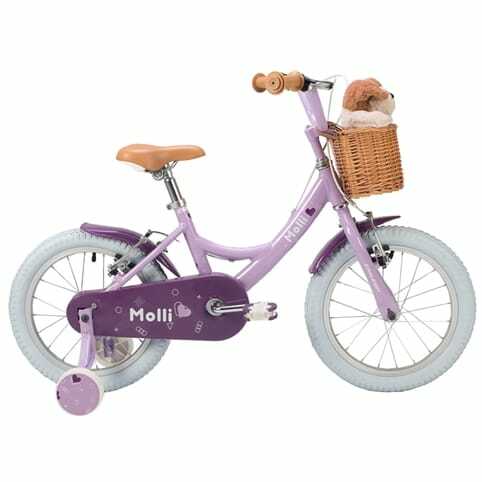 With our selection of 12in through to 24in wheelers, the transition from child rider to competent adult cyclist couldn’t be easier – or more fun.